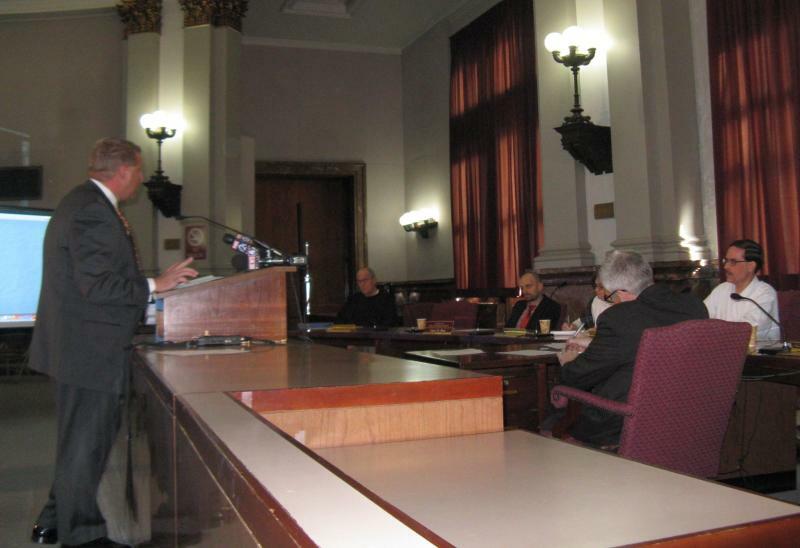 The measure adopted today by a 20-7 vote opts the city out of its current system, which Mayor Francis Slay says is unsustainable and cumbersome. The city is projected to have to contribute more than $31 million to the pension system in the fiscal year 2013 budget, up from $24 million this year, and as little as $13 million in 2009. 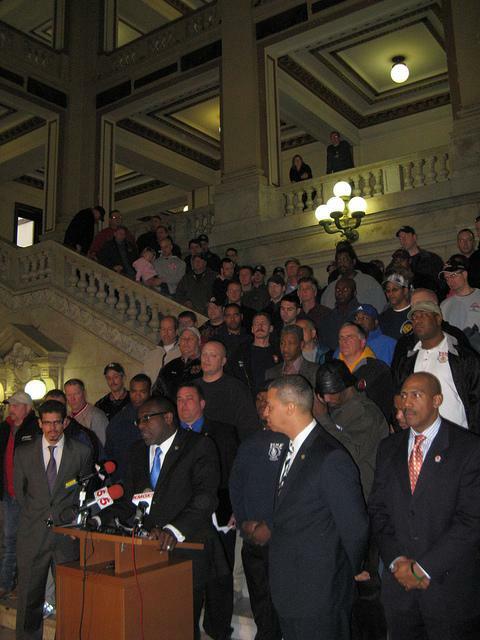 And any changes in benefits must first be authorized by the Missouri General Assembly. "We have a math problem," said Ald. Craig Schmid, who carried the legislation through a tangled path at the Board of Aldermen. 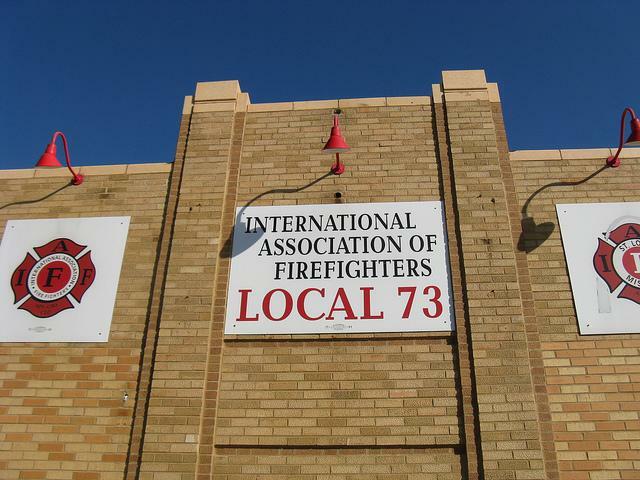 "When more than three-quarters of the payroll of active firefighters is what we contribute to their pensions, we are moving toward two fire departments and only getting the current benefit of one." But Ald. Antonio French, an opponent of the legislation, pointed out to his colleagues that those changes have to come in separate legislation - which, with a new session starting tomorrow, is back at square one. "It sets up something that we could come back with some future legislation to add onto this that might present some savings down the road," French said. "But if anybody is thinking that by voting for this today, they are helping our financial picture for this year, it's not true. What passing this bill does do is trigger a lawsuit." 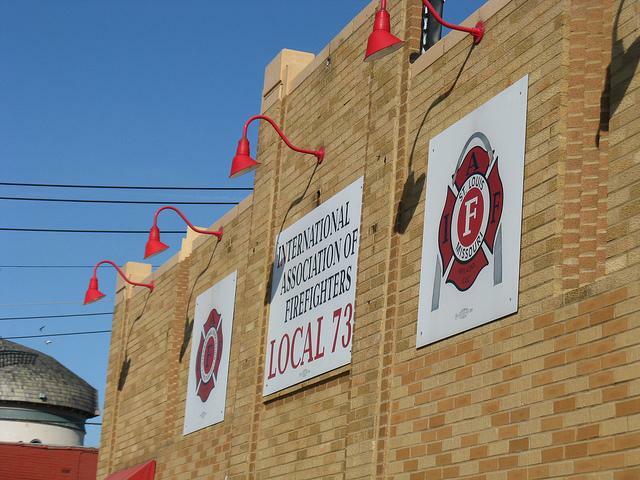 The trustees of the Firefighters Retirement System has already authorized a lawsuit over today's vote, though its executive director did not know when a suit would be filed. 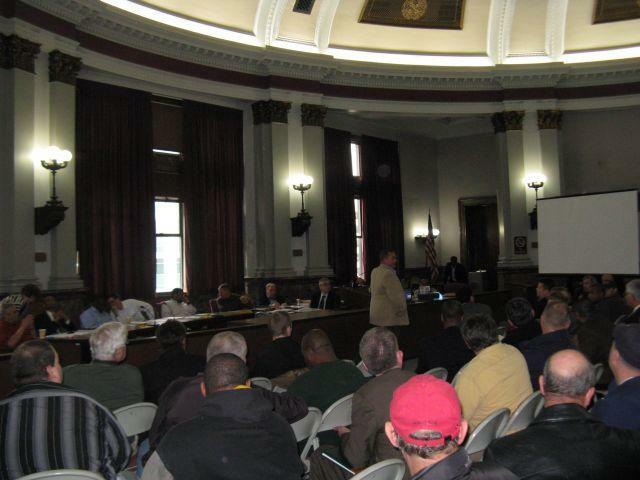 Pension reforms are expected to be among the first pieces of legislation filed when the new aldermanic session begins on Tuesday. Slay's director of operations, Sam Dotson, says today's 20-7 vote proves that aldermen are serious about making changes, and expects to get reforms approved. But Dotson says the administration is already prepared to present a budget that makes significant cuts to city services, including police, fire and road maintenance. "Those aren’t decisions we want to make and decisions we haven’t taken lightly," Dotson said. "But because of the financial problems the pensions have caused the city over an extended period of time, that’s where we are now." 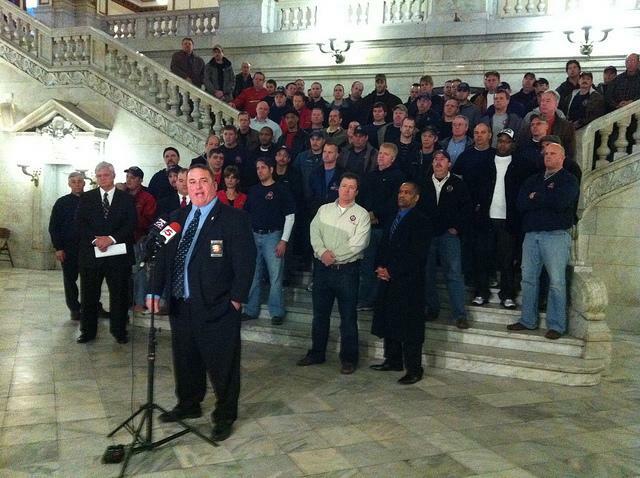 The state House could consider legislation this week that would reduce benefits for new firefighters and change the way disability benefits are awarded, but the mayor says it wouldn't help the current budget. The chairman of the city committee that's likely to handle local pension reforms, Ald. Greg Carter, says he will not act on any city measure until the state legislative session adjourns on May 17. The 2013 fiscal year begins July 1. 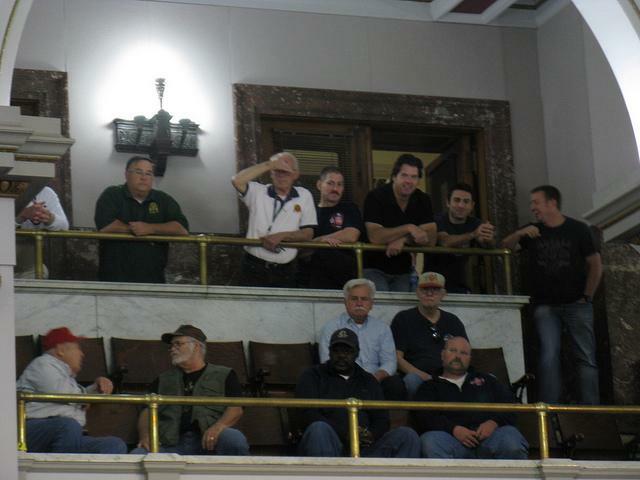 All sides involved in the effort to bring down the cost of pensions for firefighters in the city of St. Louis say negotiations are going well.